Pintail Point, a private neighborhood situated on charming Lake Murray in Gilbert, SC, possesses a 100 slip marina, a ravishing lakefront clubhouse with pool, three aggressive tennis courts and nature trails all through the neighborhood. Pintail Point occupants carry on with their way of life day to day that most us appreciate while only on an excursion. Situated in Lexington One school area and zoned for Gilbert schools, Pintail Point is only 15 minutes from Lexington. The homeowners association fee is a reasonable $500.00 per year. 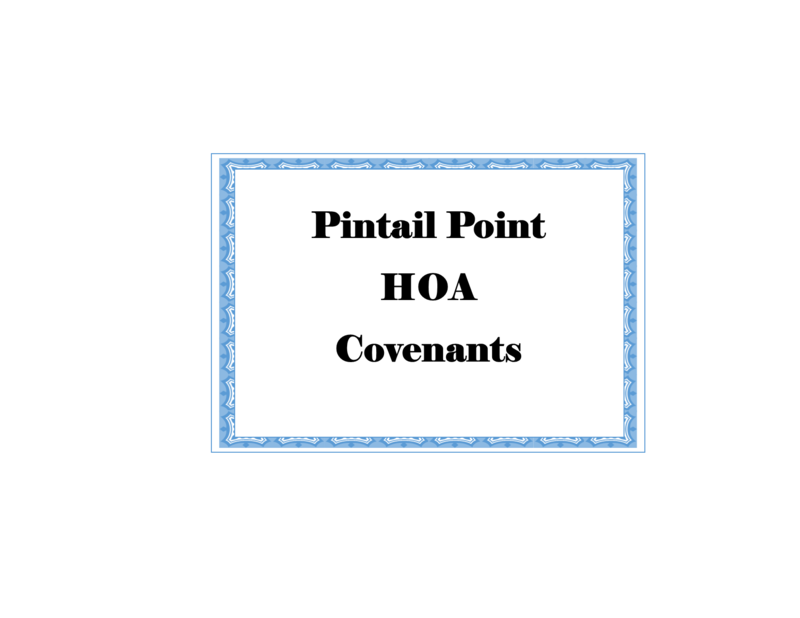 Pintail Point is the community for you if you're looking for the biggest Bang-for-your-Buck.